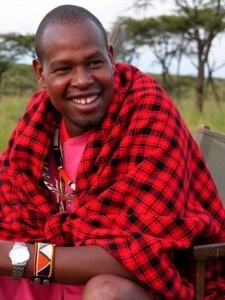 Jackson Looseyia is a Maasai. 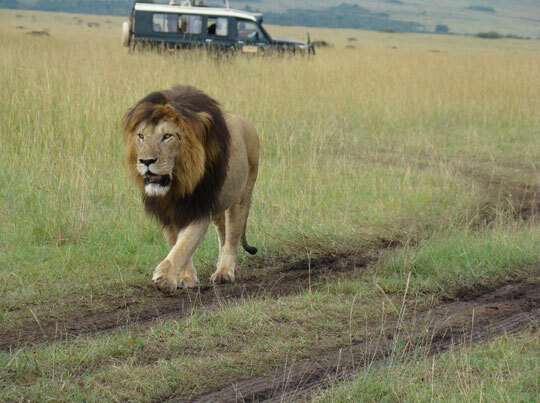 He has lived all his life in the Masai Mara and knows every lugga, tree and hill of his homeland. 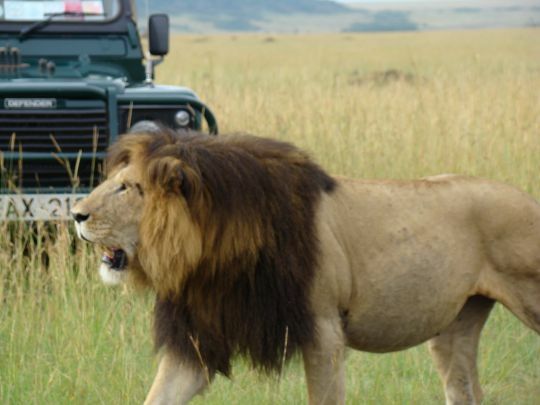 Everyday he is out on the plains living side by side with the big cats and other wildlife that complete the web of life here. 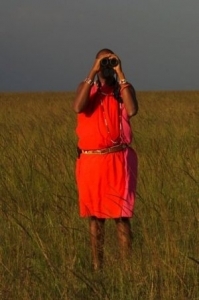 The Masai Mara is his office. 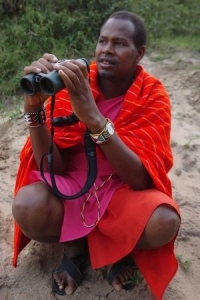 As a Maasai and a wildlife guide he lives the daily rhythms of the bush and knows where the big cats are hanging out at any one time. He is an eloquent communicator with a twinkle in his eye and a great sense of humour. No wonder the BBC handpicked him to co-present the ‘Big Cat Diary’ series with Simon King and Jonathan Scott. 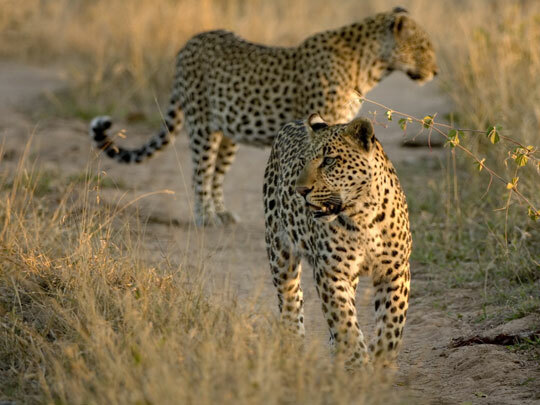 In the series he tracked leopards along the Talek River and 5 leopards became known as the ‘Jackson Five’. Jackson will be with you every day. 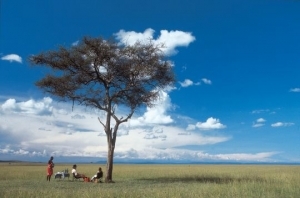 Rekero Camp has been Jackson’s second home for many years. This intimate luxury tented camp nestles in the trees on the banks of the Talek River, which happens to be prime leopard country. 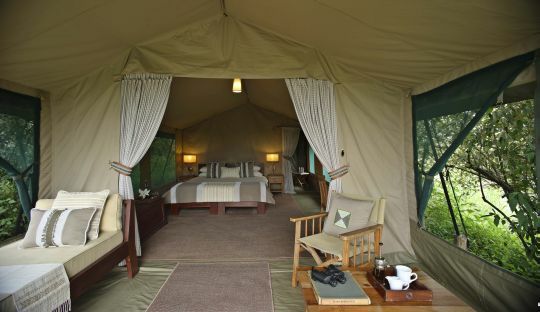 It is definitely one of our favourite camps in the Masai Mara, offering unpretentious luxury and a genuine bush experience. There are no fences so you are literally surrounding by wildlife. 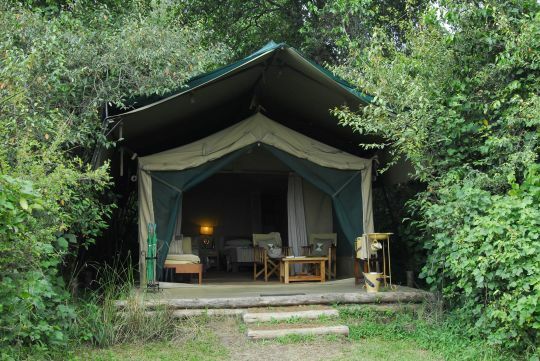 There are just nine very secluded and private tents, each with it’s own outside seating area facing the river and comfortably furnished with large beds and attached bathrooms. Mosquito screens on three sides give you the option to leave your tent open to the bush and to witness the nocturnal comings and goings. Rekero is all about al fresco lunches served under the shade of trees on the banks of the river watching herds of gazelles or buffalo or families of elephants or warthogs wandering across the plains, candle lit dinners, tall stories around the campfire and falling asleep to the playful grunts of the hippos in the river. 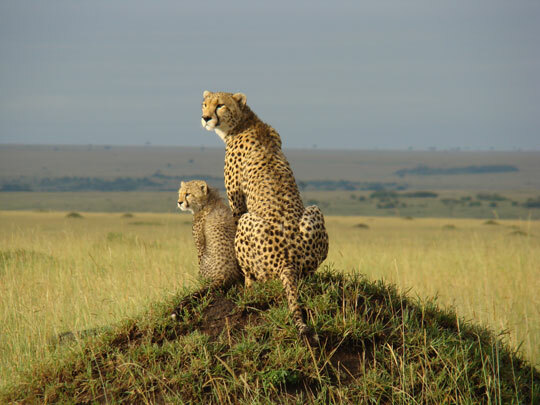 The Masai Mara is one of the finest and most beautiful reserves in East Africa. 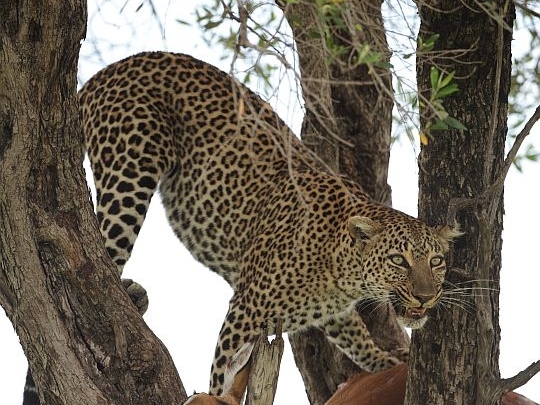 It has a tremendous amount of game that can be seen in large numbers and a phenomenal diversity of species. 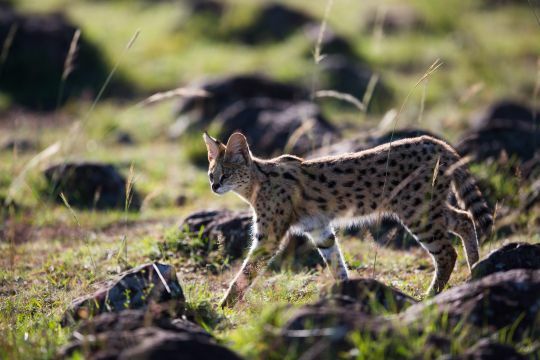 All the ‘Big Cats’ are here in quantity; lion, cheetah and leopard and to a lesser extent serval, caracal and civet. 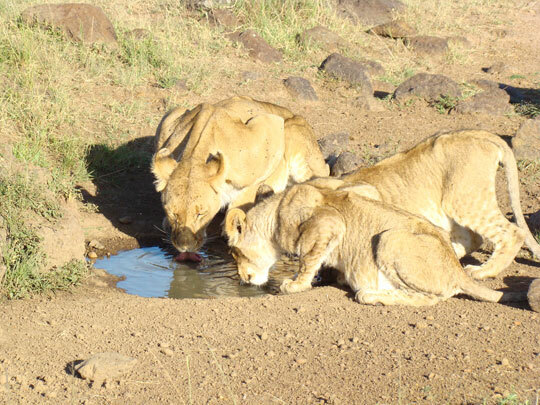 You are almost guaranteed to see the Big Five. 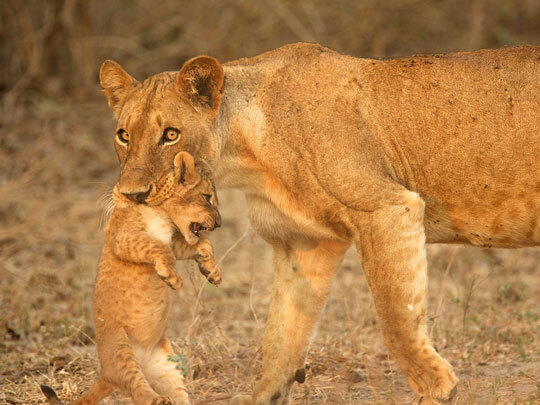 There are huge herds of elephant, buffalo, wildebeest, giraffe and zebra. 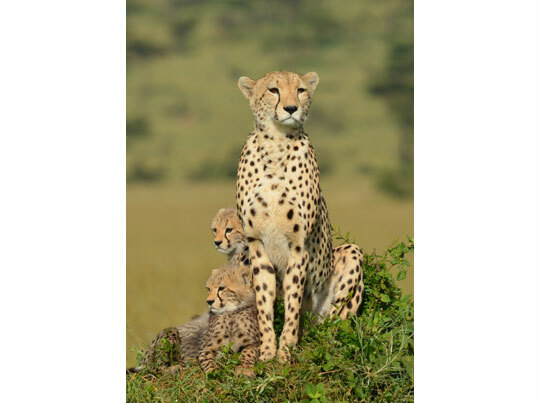 The plains are teeming with Thomson’s gazelle, impala, hartebeest and topi. 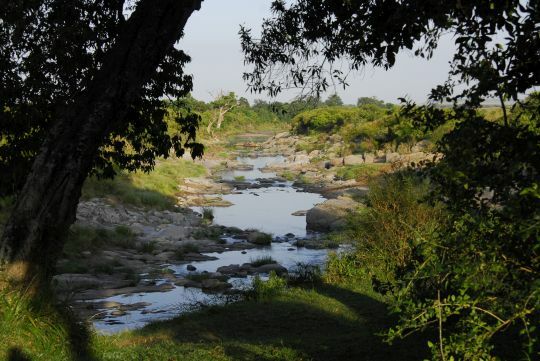 The rivers are full of hippo and crocs. Jackal and hyena scour the plains. Warthogs dart here and there. Even the rare Black rhino can be seen occasionally. Bird life is varied and exotic, as well as the myriad of other creatures that complete the web of life here. 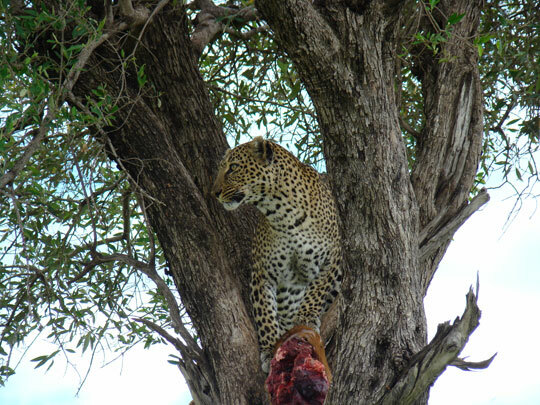 All in all the Mara provides an unrivalled wildlife experience. The rhythm of the life on the plains is seductive and addictive. Sunrise is a still and reflective time. Then suddenly the plains come alive with those animals that survived the night, grazing happily and giving birth to new lives. There is much activity around those that have a kill. Pack animals call and greet each other. Things quieten down as soon as the heat starts to build up and the animals head for the shade. Late afternoon provides another chance for observing perfect scenarios for sundowners. There are not always times of great activity, but even the periods of anticipation when you simply sit and wait to see what natural drama might happen next are exciting. 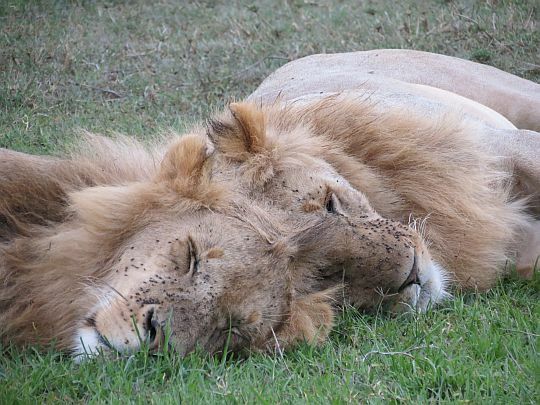 You will fall in love with Africa in The Mara. It is one of the most scenically beautiful places on earth and the skies seem endless letting you empty your mind and see nature in its true light. This is special.